« New TCSO single “Nobody Knows”!!! 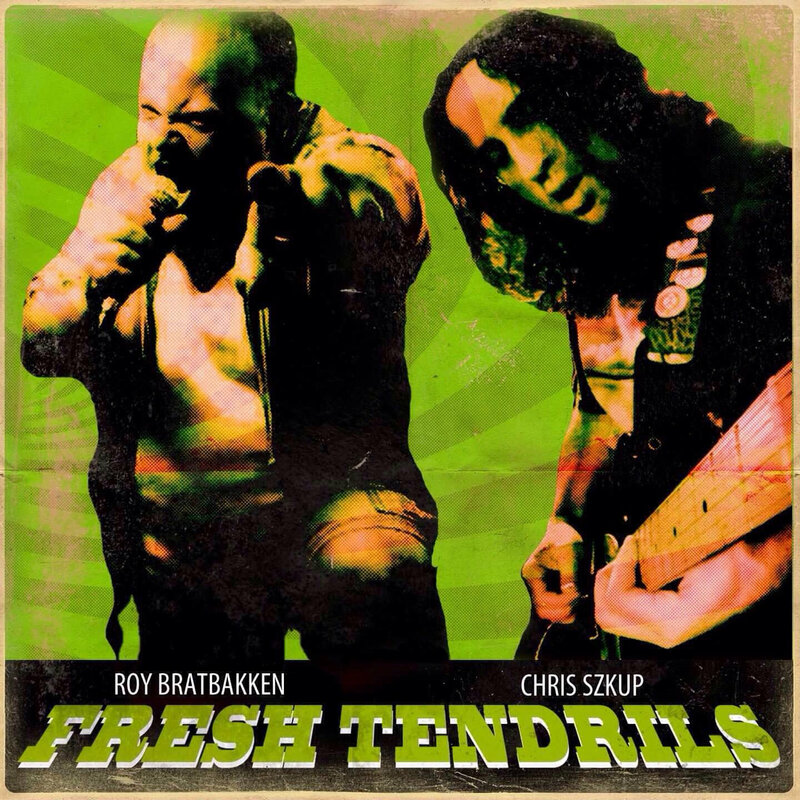 Tagged Bandcamp, Chris Szkup, Dan Verkys, Fresh Tendrils, Roy Bratbakken, Soundgarden. Bookmark the permalink.